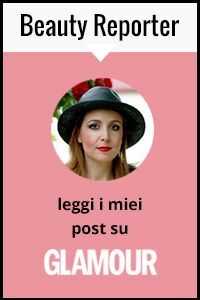 It's time for a lovely Giveaway here on Fashion and Cookies, since the fashion webshop Romwe is offering these two adorable dresses to two lucky readers and followers of this blog ! This quick giveaway is open WORLDWIDE (but not to italian residents, sorry) and it starts today until August, 23rd at 11.59 pm EAST. To enter this 2 dresses Giveaway you have to follow the simple rules you find below and fill the Rafflecopter form !. If you do not have Instagram, mind you that this mandatory rule was demanded from Romwe, not my choice, sorry guys !. The winners will be selected randomly with Rafflecopter, one is going to win the kitty dress and the other one the neon green sequin dress and announced on the blog. 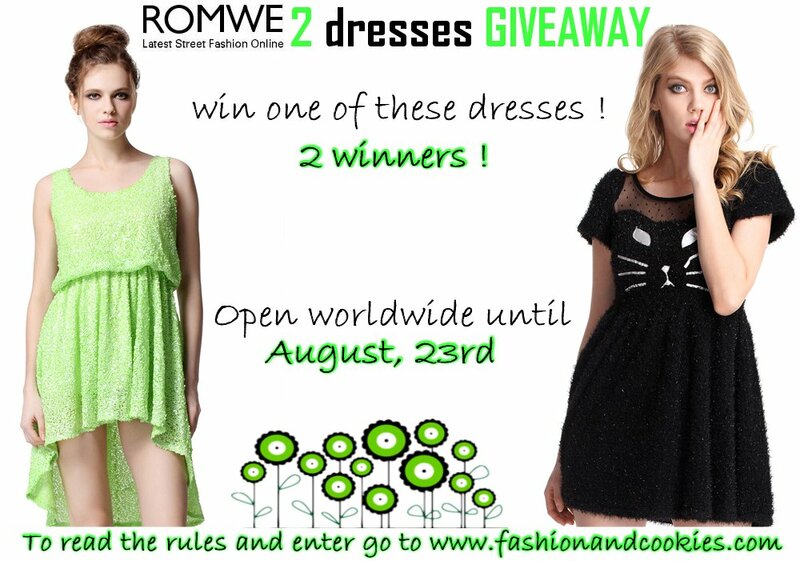 I will give the e-mails of the winners directly to Romwe so they can arrange the shipment of your dress directly with you !. Just entered! Hope to win! I just entered, hope it's ok, but I have a problem, I couldn't do the last two ones and I pressed follow button on chictopia, but didn't changed in "following", maybe there was a problem with the site that moment, but I sent you a request :) Good luck!